PIERRE, S.D. 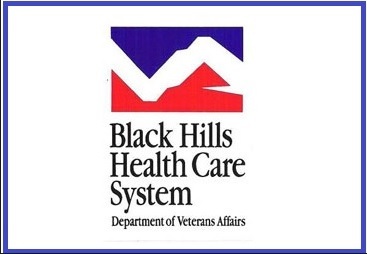 - The Department of Veterans Affairs Black Hills Health Care System and STG International, Inc. (STGi) will host an informational Town Hall on Thursday April 18 th from 2:00 pm to 4:00pm at the Ramkota Hotel and Conference Center in Pierre. All Veterans and their families are invited to attend. The Pierre Community Based Outpatient Clinic is part of the VA Black Hills Health Care System which provides patient-centered care to over 19,000 Veterans living in a five-state region. If you are a Veteran and would like to learn more about your eligibility for health care, please call Patient Services at 1-800- 743-1070.